Slave Lake Chrysler Dodge Jeep Ram provides a selection of Featured Inventory, representing new and popular items at competitive prices. Please take a moment to investigate these current highlighted models, hand-picked from our ever-changing inventories! 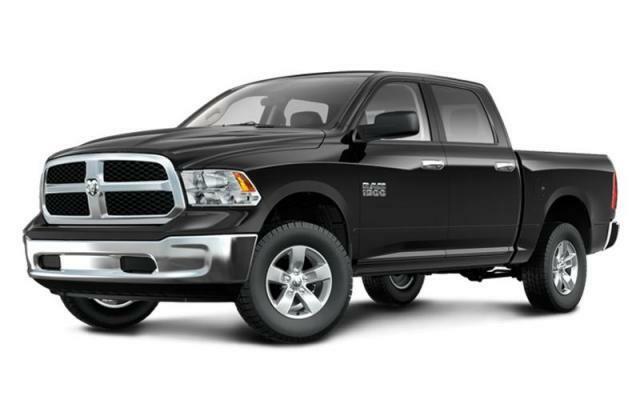 2019 Ram 1500 Classic 25% OFF MSRP! !SAVE OVER $15,000!! 2019 Ram 1500 Classic SPORT HOOD,HEMI,BIG SCREEN,20'S!! 2018 Ram 2500 SLT DIESEL,POWER SEAT, SAVE $10,000!! 2019 Ram All-New 1500 LARAMIE APRIL SAVINGS! !SAVE $15,000! 2019 Ram All-New 1500 LARAMIE,2 " MOPAR LIFT, K02 TIRES ,LOADED!! 2019 Ram All-New 1500 LARAMIE,SUNROOF,12 INCH SCREEN!! 2019 Ram All-New 1500 SXT APRIL SAVINGS! SAVE $14,000!! !